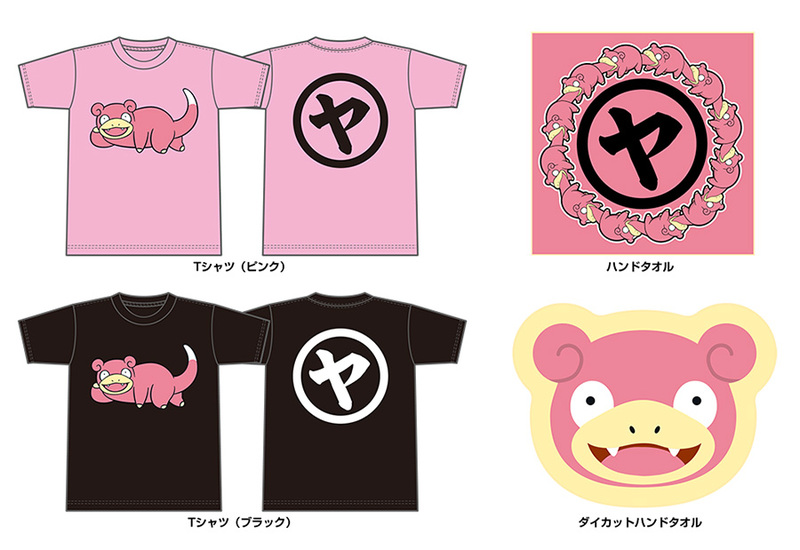 Last week, we shared with you information on Pokemon Center’s Slowpoke Day merchandise, launching in Japan next month. Today we have received confirmation that the merchandise will be released at all Pokemon Center locations in Japan as well as Amazon Japan, so it’s not only exclusive to Kagawa. 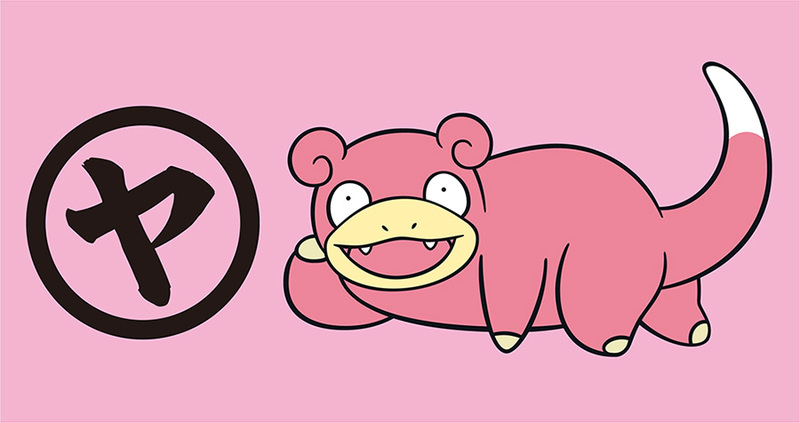 So if you’re a Slowpoke fan, you will be able to pre-order them once they go live on August 10. We’ll make a post once that happens.